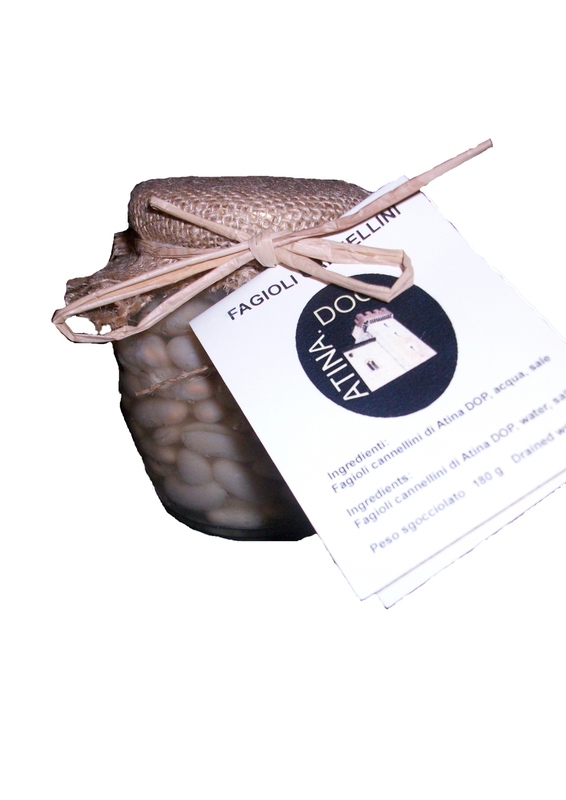 - the final selection, before packaging, is done manually. 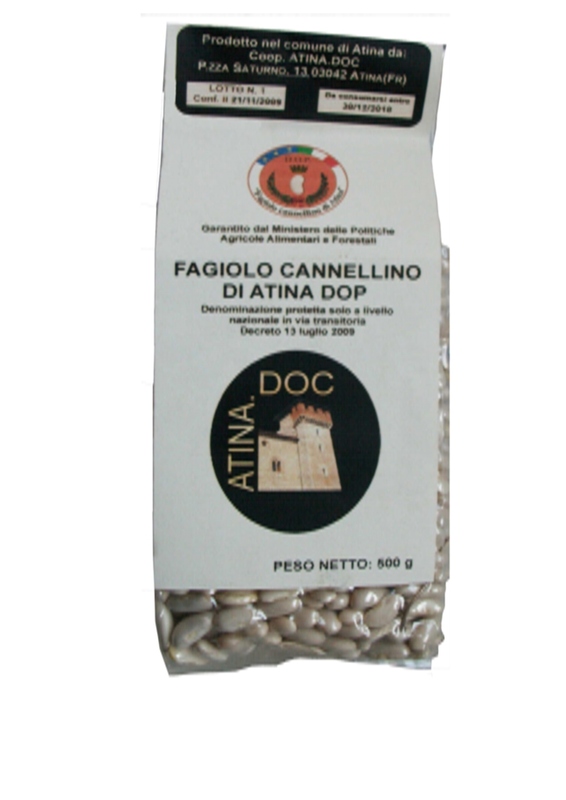 Some tips for cooking the Atina PDO beans. After washing with water, put to cook the beans in a pot with cold water (without soaking), add celery, carrot, bay leaf and onion, add salt after cooking.